en su hábitat natural, en la zona Habana-Matanzas. Foto: Ángel Fernández..
Palau Islands, West Pacific, 0.5 m deep. Hideki Yukihira. © Palau International Coral Reef Center. Palau Islands, West Pacific, 0.5 m deep. 07 Dec 2004. Hideo Ohba. © Palau International Coral Reef Center. 1. 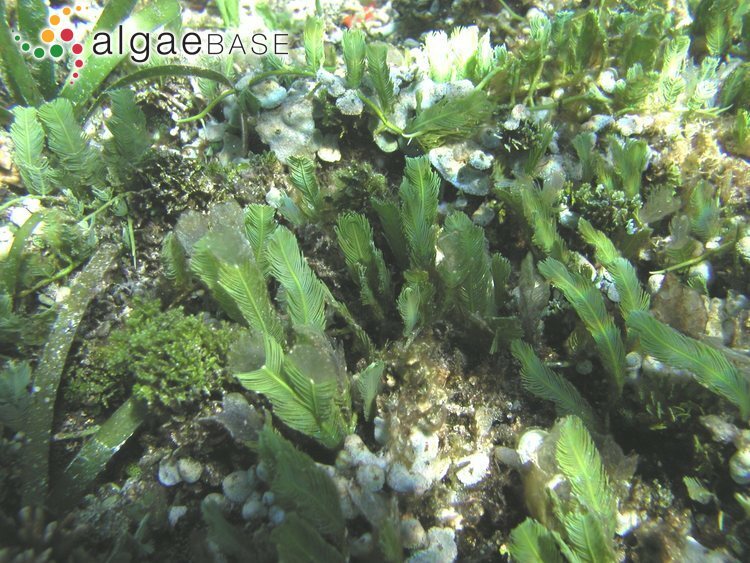 Habit of plant grown in aquarium at Marine Biological Sesoko Station (Okinawa, Japan). 2. Habit (in aquarium), Phu Quock Island, Vietnam.. 29 Feb 2012. Eduard and Tamara Titlyanova (etitlyanov@mail.ru). © Eduard and Tamara Titlyanova (etitlyanov@mail.ru). Hawaii; apex; scale 2 mm. 15 Aug 2011. J.M. Huisman. © J.M. Huisman. Published in: Howe, M.A. (1905). Phycological studies - II. 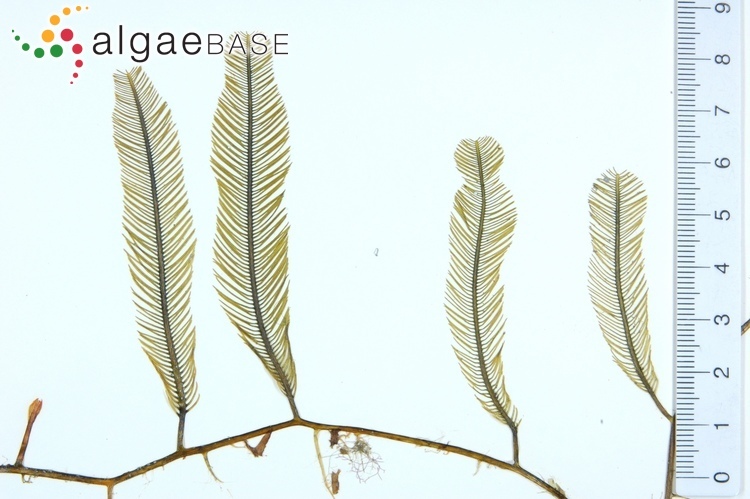 New Chlorophyceae, new Rhodophyceae and miscellaneous notes. Bulletin of the Torrey Botanical Club 32: 563-586, pls 23-29. Gonzalez Henriquez, N. & Santos Guerra, A. (1983). 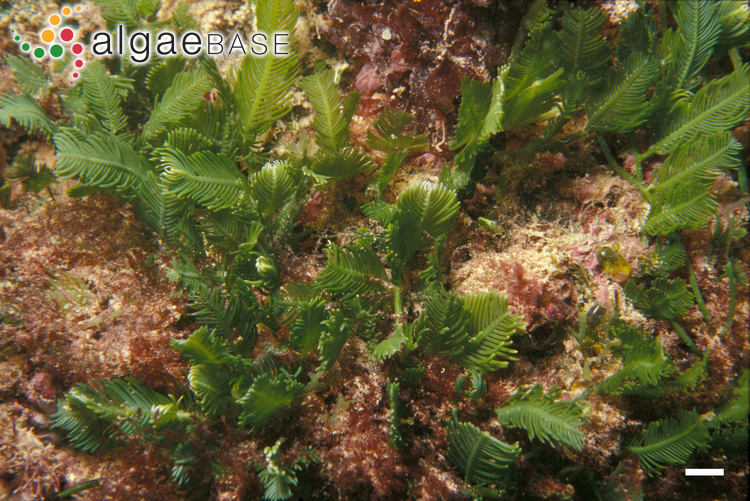 El genero Caulerpa Lamouroux en Las Islas Canarias. Botanica Macaronesica 11: 3-24. Svedelius, N. (1906). 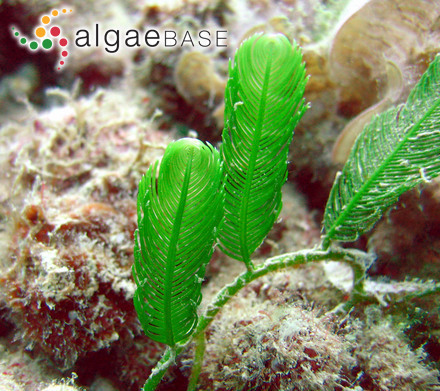 Reports on the marine algae of Ceylon. No. 1. 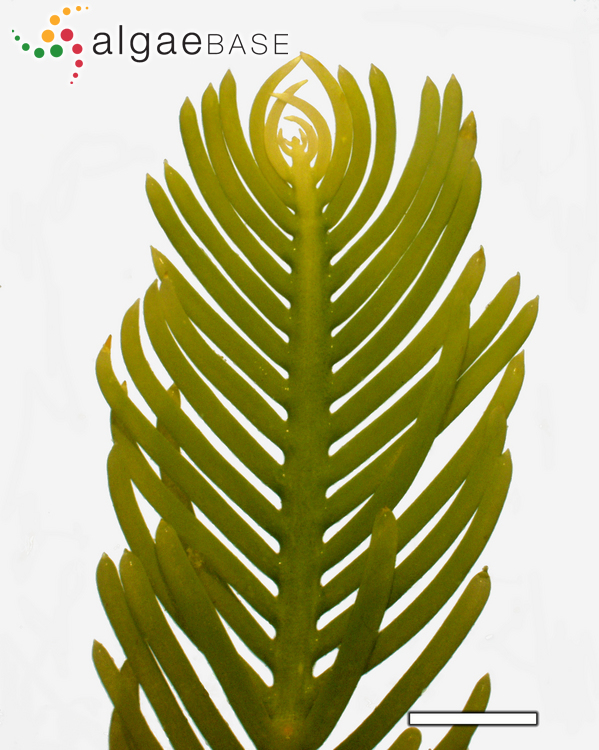 Ecological and systematic studies of the Ceylon species of Caulerpa. 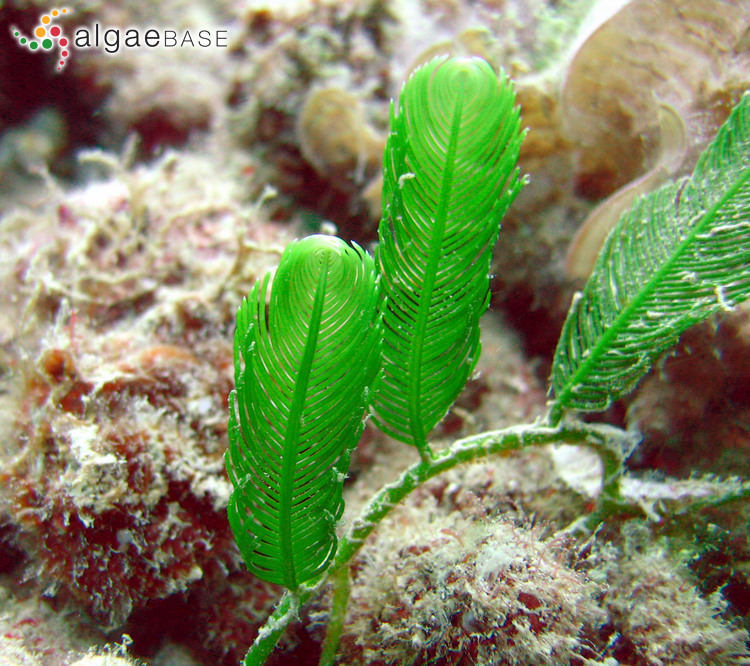 Ceylon Marine Biological Laboratory Reports 2(4): 81-144, 51 figs. Accesses: This record has been accessed by users 17071 times since it was created. Lee, J. & Manhart, J.R. (2003). Three ORF-containing group I introns in chloroplast SSU of Caulerpa sertularioides (Ulvophyceae) and their evolutionary implications. 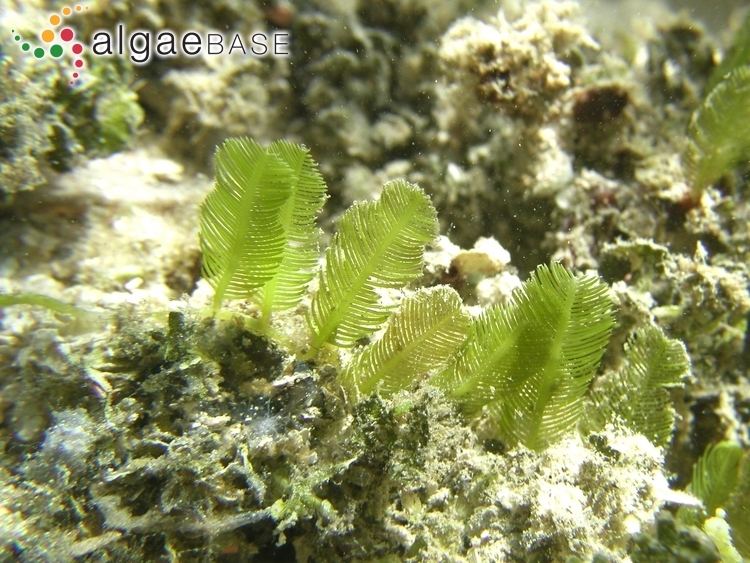 Algae 18(3): 183-190, 6 figs. Lehman, R.L. & Manhart, J.R. (1997). 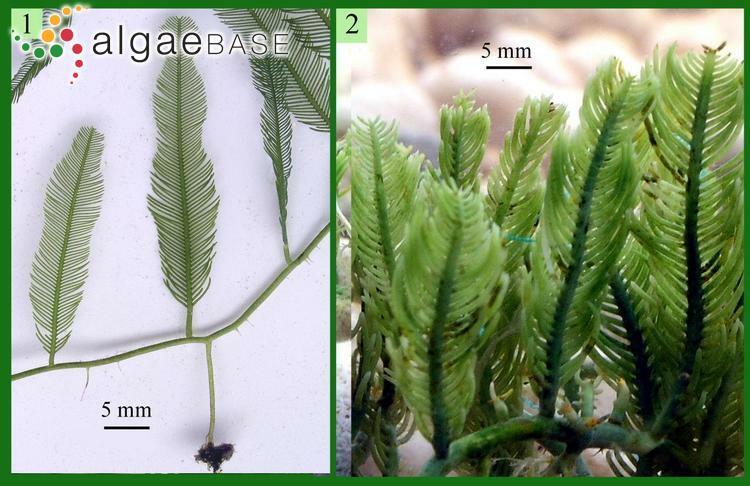 A preliminary comparison of restriction fragment patterns in the genus Caulerpa (Chlorophyta) and the unique structure of the chloroplast genome of Coulerpa sertularioides. 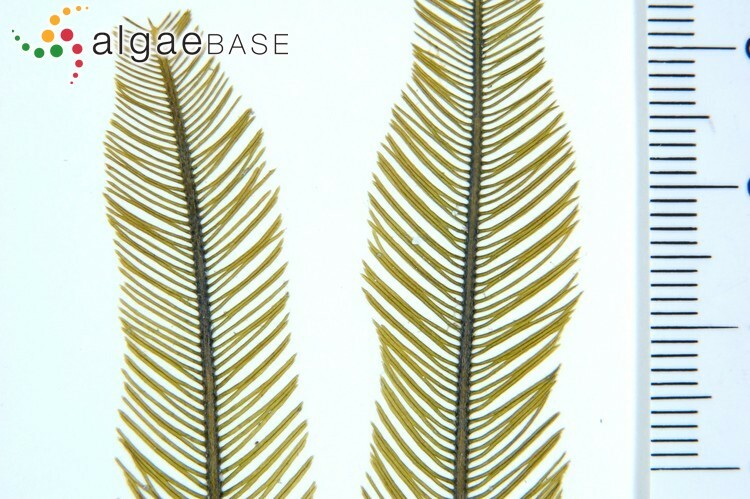 Journal of Phycology 33: 1055-1062, 5 figs, 2 tables. Mishra, A.K. & Kefford, N.P. (1969). 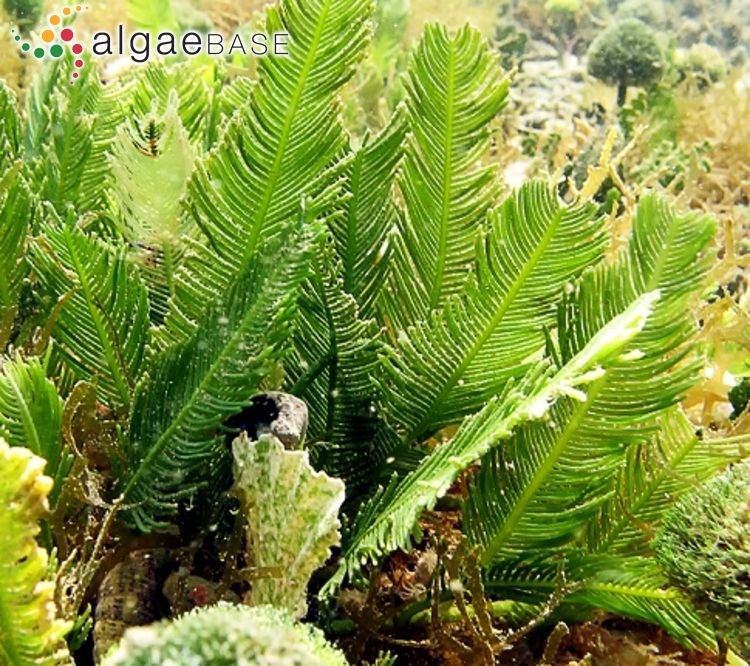 Developmental studies on the coenocytic alga, Caulerpa sertularioides. Journal of Phycology 5: 103-109, 3 figs, 4 tables. Mishra, A.K. (1969). 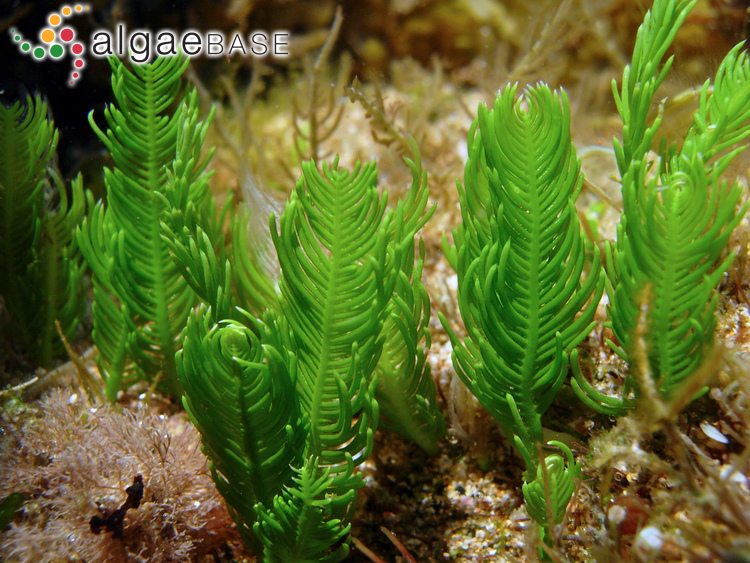 Fine structure of the growing point of the coenocytic alga, Caulerpa sertularioides. Canadian Journal of Botany 47: 1599-1603. Scrosati, R (2001). 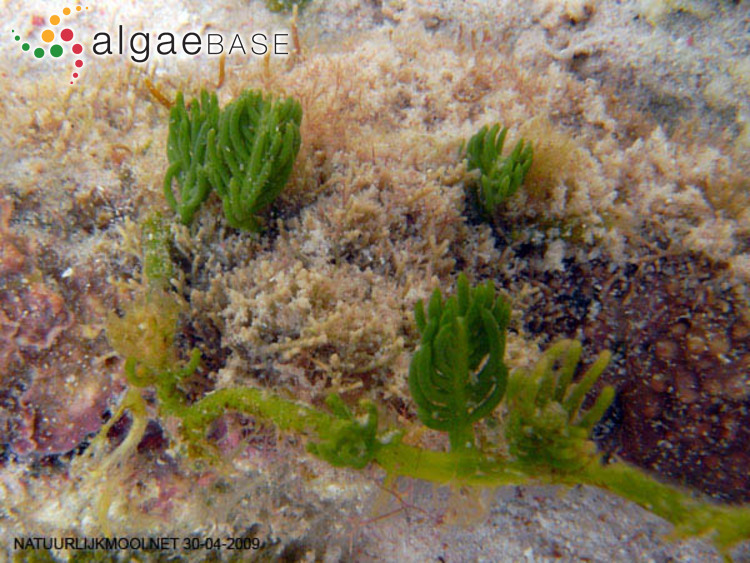 Population dynamics of Caulerpa sertularioides (Chlorophyta, Bryopsidales) from Baja California, Mexico, during El Niño and La Niña years. Journal of the Marine Biological Association of the United Kingdom 81: 721-726.